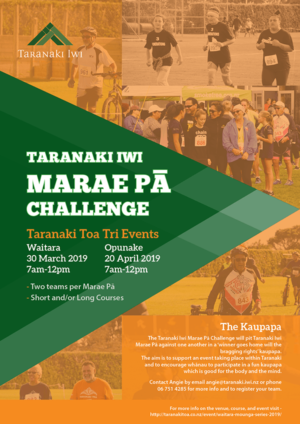 Taranaki Iwi gave Taranaki Iwi Trust a mandate to negotiate a deed of settlement with the Crown by way of mandating hui and on 26 February 2010 the Crown recognised the mandate. 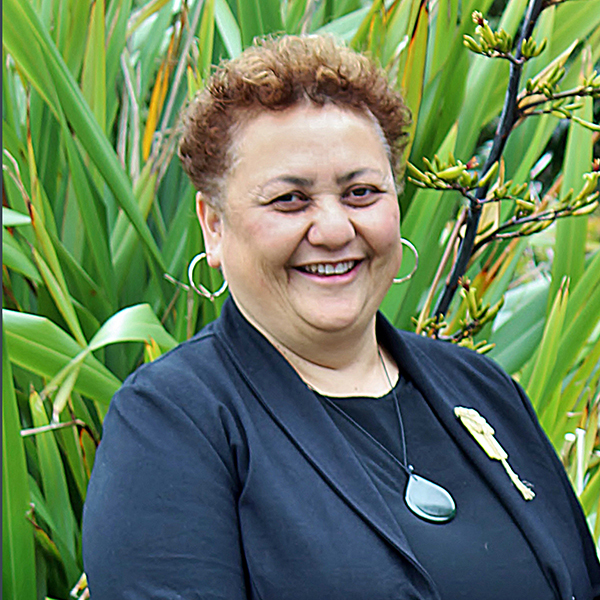 The Trust and the Crown signed terms of negotiation on 17 March 2010 that agreed the scope, objectives and general procedures for the negotiations. 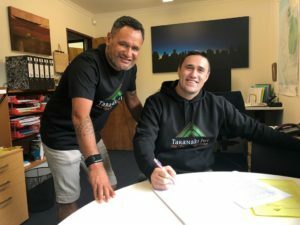 A letter of agreement signed on 22 December 2012 by Taranaki Iwi and the Crown agreed a basis for a deed of settlement in principle. 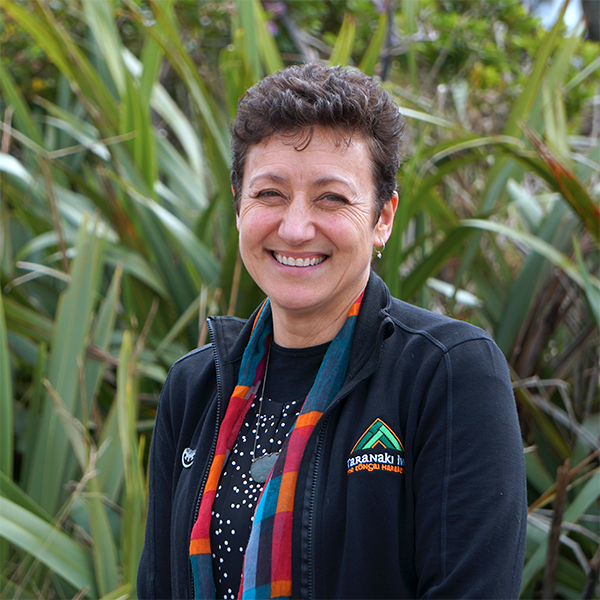 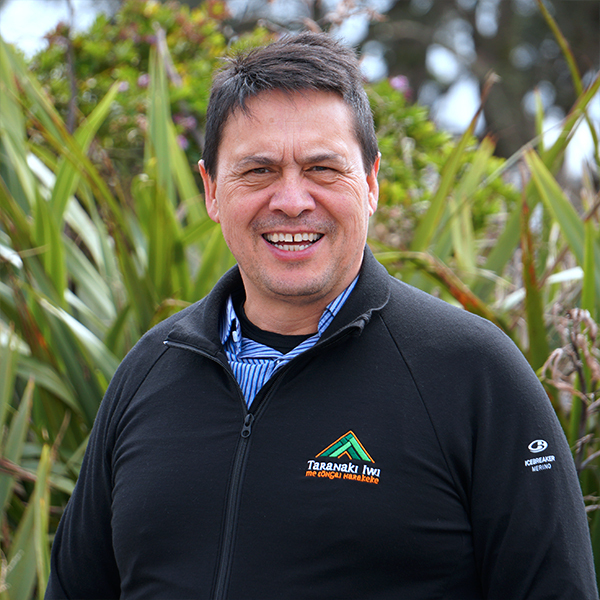 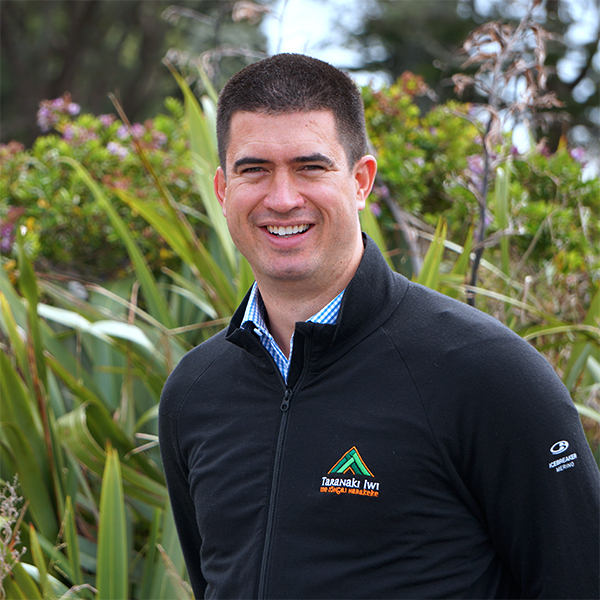 On settlement, the trustees of the Post-Settlement Governance Entity (PSGE), Te Kāhui o Taranaki Trust, will manage the settlement assets. 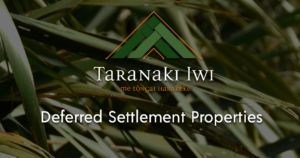 The benefits of the settlement will be available to all members of Taranaki Iwi, wherever they live. 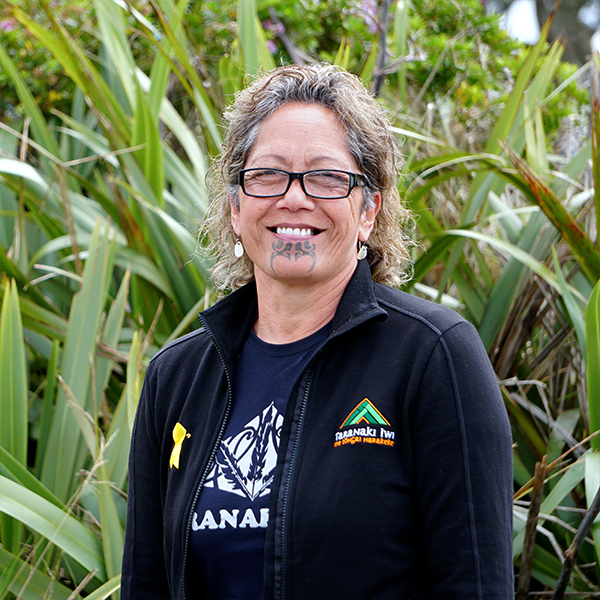 The redress was negotiated by the Taranaki Iwi Trust. 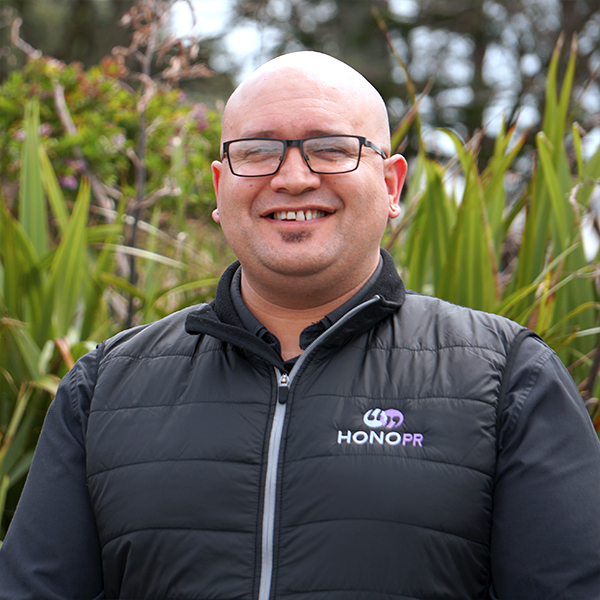 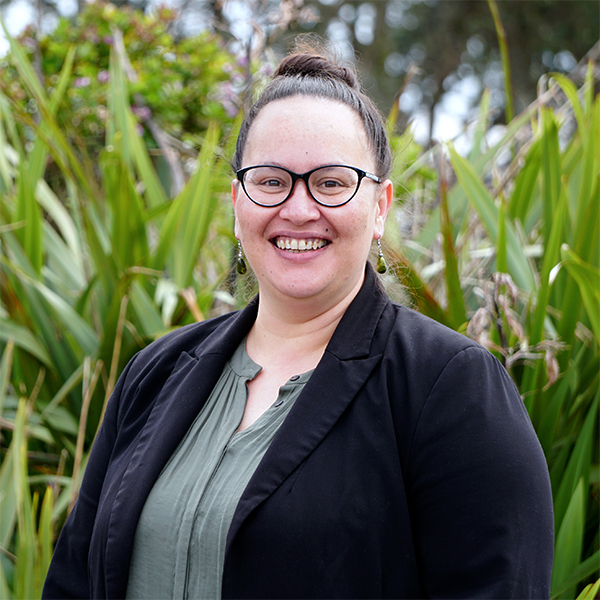 Māori Education Trust 2019 Scholarship Programme open now!